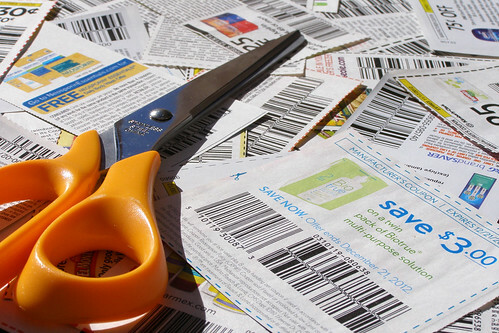 You’ve heard that you should save money by foregoing that morning coffee or collecting coupons. But do you really want to spend your days fighting numerous inner battles in your caffeine-deprived mind? Because that’s what happens when you focus on small savings. Is this really what you want to do in your spare time? Every little purchase becomes a struggle between the cheapest option and the one you really want. It’s only a $2 difference, you tell yourself, but it adds up over the year. Besides, $2 is almost enough for one night in a Southeast Asian hostel. So you choose the Filet-O-Fish because you have a discount coupon for it and munch miserably on your lunch. You could, in fact, accumulate lots of money little by little, use it to travel and live happily ever after. But why stress over a $2 purchase 100 times a month when you can save $200 on one item instead? The truth is that people generally have less self control than we give ourselves credit for. The more decisions you have to make, the more chances you have to abandon your mission. , you keep buying a cup every day. $16,887 on mortgage or rent per year — $1,407.25 per month. $8,998 per year — $749.83 per month. $6,599 per year — $549.92 per month. Here’s an infographic to illustrate these figures (based on 2010 numbers). The numbers are similar for Canadians if you look at the infographic below (based on 2009 figures). You can easily save hundreds of dollars per month by living in a smaller house or apartment. This may sound like a drastic move, but think about what you can do with all the money you’ll save. If you move to a place that’s just $250 cheaper than your current one, you’ll save $3,000 in the first year alone. You can use that money to buy yourself a much-deserved vacation, make an extra payment on your mortgage or pad your retirement savings account. And think about how much you’ll save over several years! Yes, there will be expenses associated with the move, but you’ll quickly regain that in your new home. If you own your home, you can reduce your interest costs by making bi-weekly payments instead of monthly payments. You’ll effectively be paying 26 half-payments (13 whole payments) over one year instead of 12 whole payments. This will help you pay off your mortgage sooner. One of the biggest mistakes I made was buying an apartment in Vancouver, which is one of the most expensive real estate markets in North America. 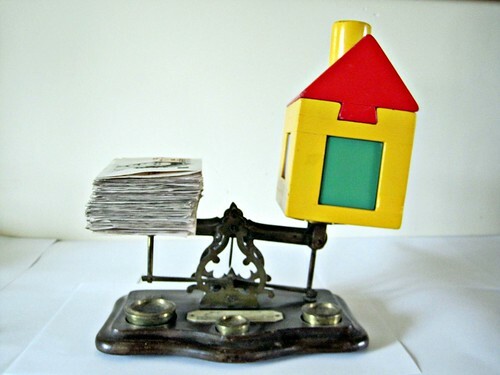 Despite what your parents may tell you, a property is not always an asset. If you don’t plan to stay in one city for at least 5 years, don’t buy a property. With the transaction costs and maintenance costs, you’re likely better off renting. 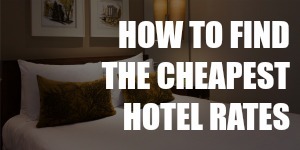 Even if you’re already on the road, accommodation is often the biggest expense, so look into alternatives to hotels. 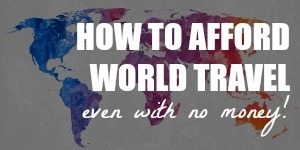 There are free travel accommodation options you can choose — check out this e-book “How to Get Free Accommodation Around the World” by a full-time traveler who saved $63,000 on accommodation over 6 years. In accounting-speak, a car is a deteriorating asset, which means that its value decreases over time. The average car drops by 65 percent in value over 5 years. In other words, unlike the case with property, there is no financial benefit to buying a car, unless you’re a used-car dealer. But it’s not just about the sticker price of the car. If you get an auto loan to purchase a car, you’re also paying interest. On top of that, you have insurance payments and gas. And because even the best car breaks down, you’ll also be paying for repairs and maintenance. If there’s a good public transport system where you live, use that and sell your car. Not only will you be kinder to your wallet, but also the environment. You can also carpool and make friends on your way to work. Some other options: walking, biking or telecommuting. 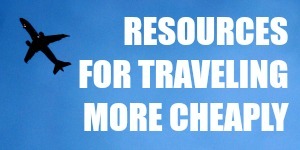 If you’re planning to go on an extended trip, sell your car sooner than later. 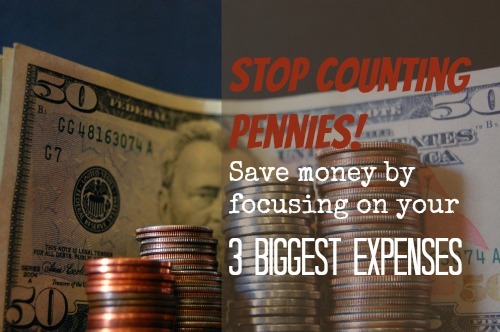 This way, you’ll save more money quickly and you can cross one item off your to-do list. If there’s no way you can get around without a car, then buy one used. You could also reduce your expenses by adjusting your insurance. 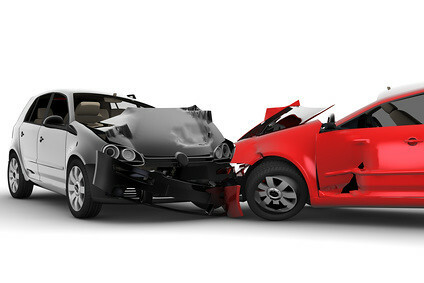 Check whether you can get discounts on your premium due to low mileage, airbags or other car features. Also consider increasing your deductible and bundling your various insurance products with one company. This is the one big expense that requires some degree of self-control. Obviously, you can save the most by cooking at home rather than eating out. And bringing lunch to work also works magic on your savings. If you’re prone to ordering takeout whenever you’re too tired and lazy to cook, then cooking a big batch of food once a week could be a great solution (Google “batch cooking” or “freezer meals”). Otherwise, simply planning your meals and making shopping lists could work just as well. And don’t go grocery shopping on an empty stomach. Drink water; it’s good for you. And it’s free if you get a reusable bottle instead of buying bottled water every day. It’s even free in many restaurants. 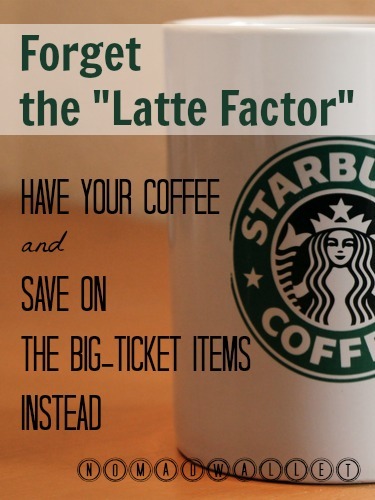 And remember that latte factor ? You can always brew your own coffee (or tea). Images: 1. (Free License); 2. Stockmonkeys.com (CC BY 2.0 License); 3. Justus Blümer (CC BY 2.0 License); 4. (unknown); 5. Mint.Com; 6. Images Money (CC BY 2.0 License); 7. orangesky3 (CC BY 2.0 License); 8. Nicole Abalde (CC BY-ND 2.0 License). For travel, if you have the right mindset, invest in a small scooter or motorbike. It costs me about £2000 a year to travel by public transport. I spent £500 on my motorbike, about £300 on insurance and about £40 a month on petrol. My travel costs for a year are pretty much cut in half. And of course the long I use it the the more it pays for itself. Thanks for the tip, Megan! I’m lucky to live in a city where the public transport is excellent. If you absolutely need a personal vehicle, a scooter or motorbike is definitely the more economical option. My pleasure, Jacqui. It really does have some of the simplest recipes ever! What a very Dutch solution! :D That’s true, though, it’s faster than going on foot, too! Great tips! Our rent is a little high but we offset this by not paying hardly anything on transportation as we live in the city and can walk or bike to work (and we don’t own a car). We also have a spare bedroom that we sometimes rent on Airbnb, though its winter now so we aren’t getting many requests. Since we can rent the spare room at a good rate, it’s totally worth having it for just a bit more up front. These three mark the reason we love living in Thailand so much! Accommodation is $330US for a nice apartment, food is $2-4 per meal and transport is $1 or using a scooter. Why anyone would get into massive debt for a house and car that will trap them in a cycle of debt and inability to travel is beyond me but such is life my friend.. I think a lot of people do things just because it’s the default, because that’s what everybody else is doing. And that’s too bad because there’s no one-size-fits-all solution for happiness. We have been traveling in Asia a lot recently and our biggest expense was definitely the transport. Some locals tried to rip us off when we took buses or trains to get from one place to another. The accommodation was so cheap around $3 per night a person, but we spent more on food :). Wow, $3 a night is REALLY cheap!